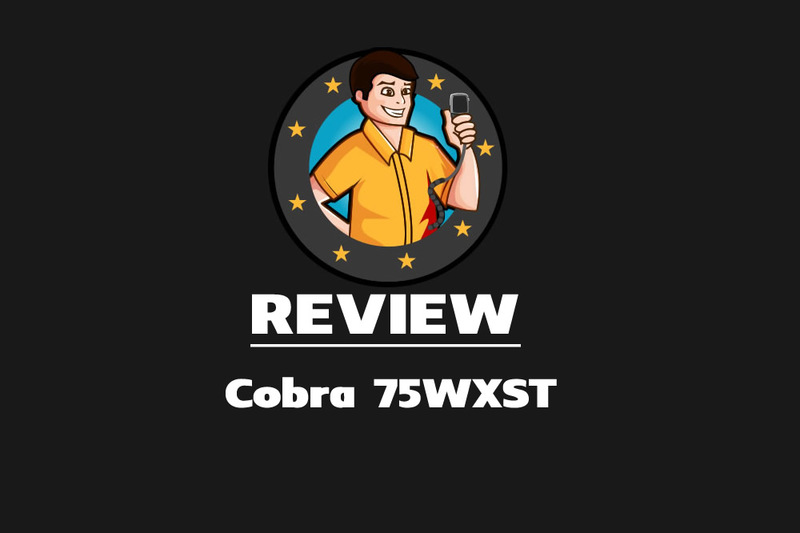 My name is Jason and I have been into CB Radio since i was about 12 years old in 1980. It was a massive craze back then and had taken many countries by storm. I found it absolutely fascinating that a signal could carry several miles and be picked up by anyone with suitable equipment. It was a great way to make friends too. Although the principles are the same, equipment has also advanced plenty since then. 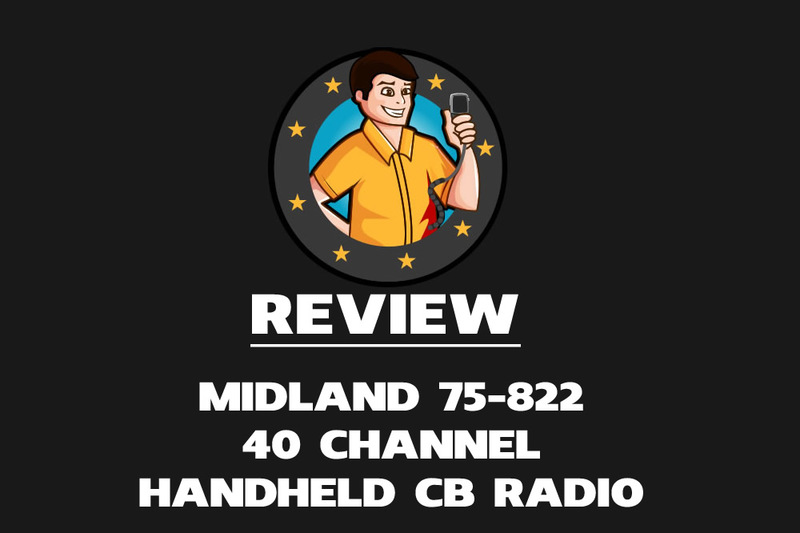 I aim to show you the latest cool CB radios and associated equipment, highlighting the best stuff in all budget ranges. I’ll give you guidance to help you choose your equipment and show you how to use it to get the best out of everything. If you are are already using CB you’ll know what fun it is, if you are new to the hobby you are in for some fun. So, welcome to the site and enjoy a great hobby.